Sassy singer, producer and film score writer, Meanwhile has been working hard of late. His music packs a punch on grand scales. It is hard to believe he is from a small village off the M3 in the UK. 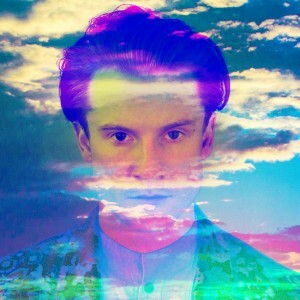 Only his second track to date, ‘Bigger City’ showcases industrial funk reminiscent of Prince with punchy 80’s synth pop. 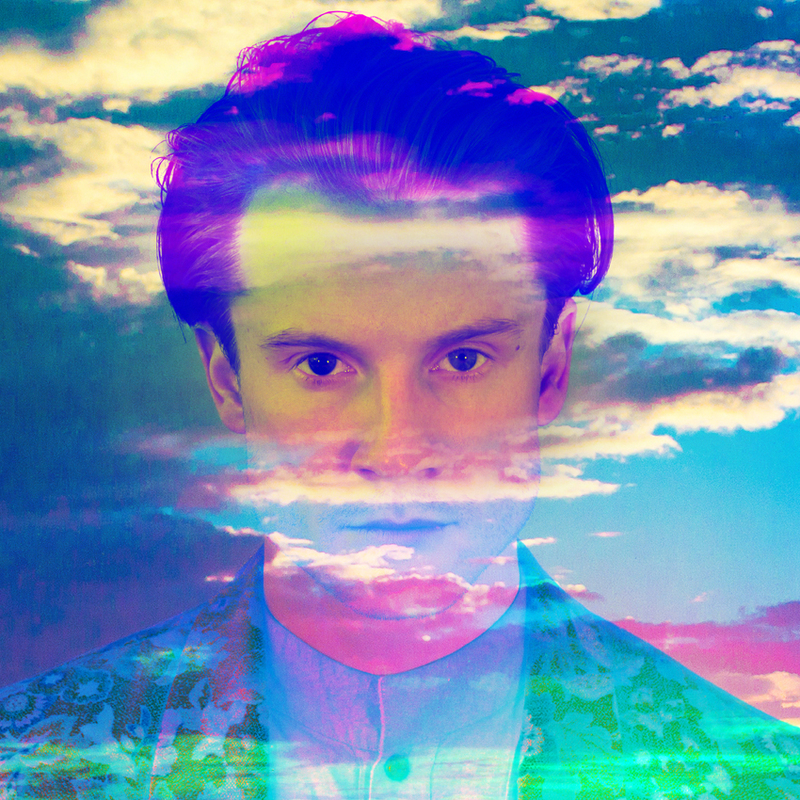 We guarantee that you will not want this track to end. p.s. His website is frickin’ cool! 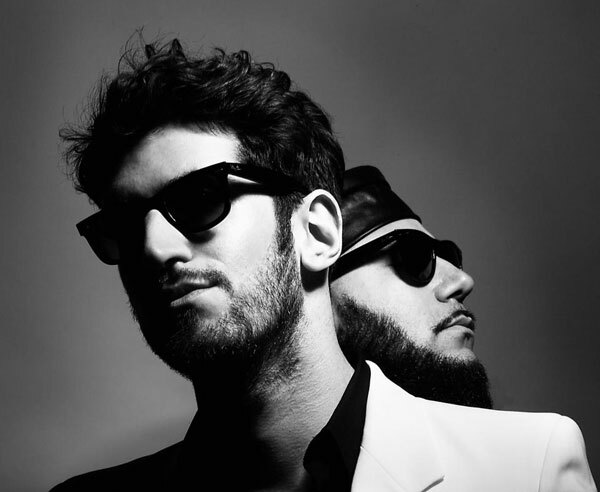 Montreal/NYC duo Chromeo is famed for their addictive squelchy electro-funk. Feeding more goodies to the funk-hungry fans of Daft Punk’s recent releases, Chromeo is now back with fourth album ‘White Women’ due for release shortly. 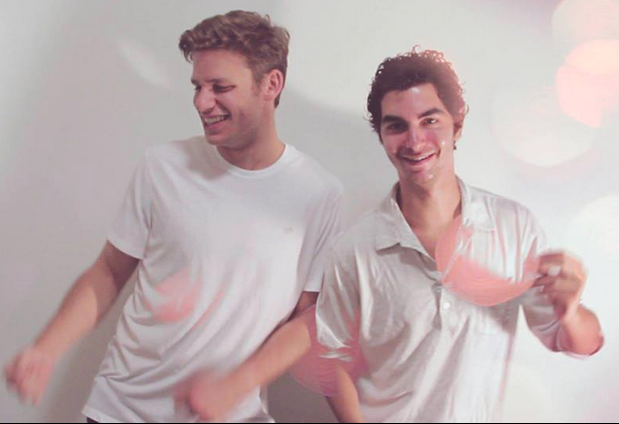 ‘Over Your Shoulder’ is the lead track from members P-Thugg (Patrick Gemayel) and Dave 1 (David Macklovitch) which is a wonderful disco-funk tune, streamable below. The teaser video to promote the album also features part of ‘Over Your Shoulder’.